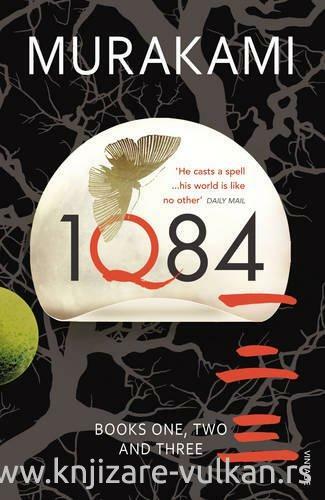 The year is 1Q84. This is the real world, there is no doubt about that. But in this world, there are two moons in the sky. In this world, the fates of two people, Tengo and Aomame, are closely intertwined. They are each, in their own way, doing something very dangerous. And in this world, there seems no way to save them both. Something extraordinary is starting.